$4,950.00 installed. 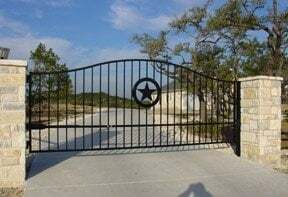 Includes Patriot 1 solar gate operator. 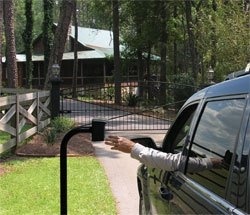 $5,350.00 installed. Includes Patriot 1 solar gate operator. $7,250.00 installed. 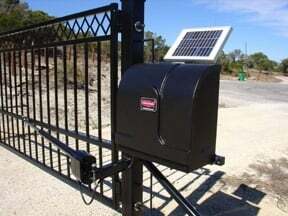 Includes Patriot 1 solar dual gate operator. $7,850.00 installed. 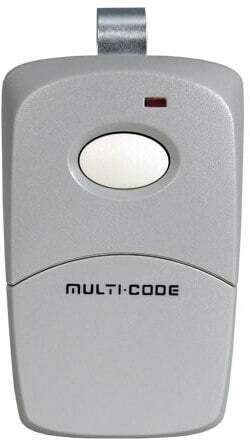 Includes Patriot 2 solar dual gate operator. 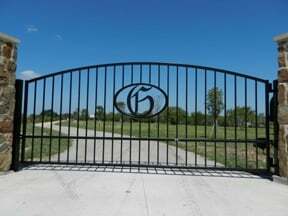 We have combined our most popular iron gate styles with reliable, user friendly gate operator equipment. 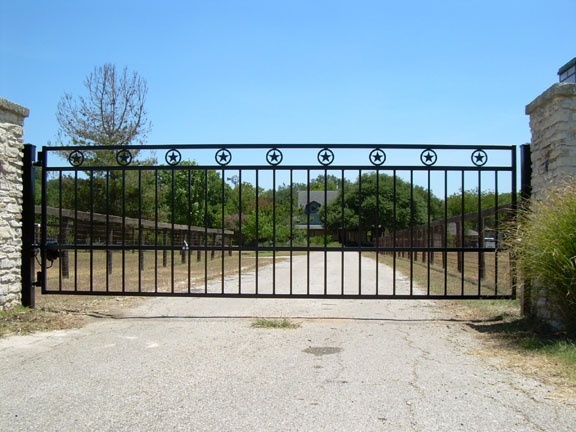 We offer complete installed gate packages within our listed service area. 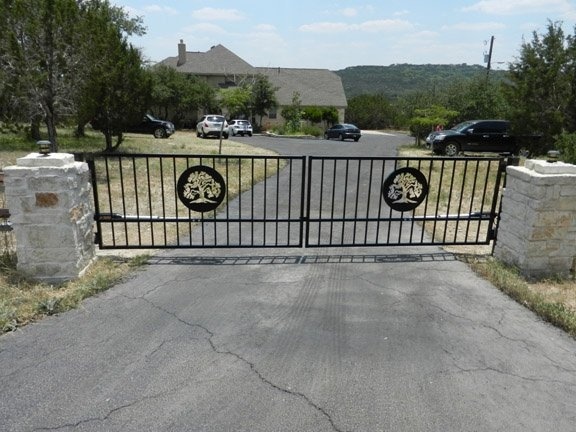 We provide free onsite estimates, a written quote, and a gate design drawing for your approval. 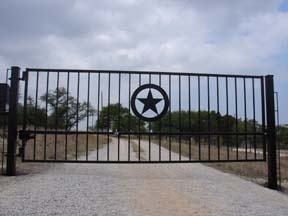 Please see our Gallery for more custom gate ideas. Single swing in any length up to 14'. Dual swing in any length up to 20'. Any frame height up to 6'. Custom sizing to fit existing openings. 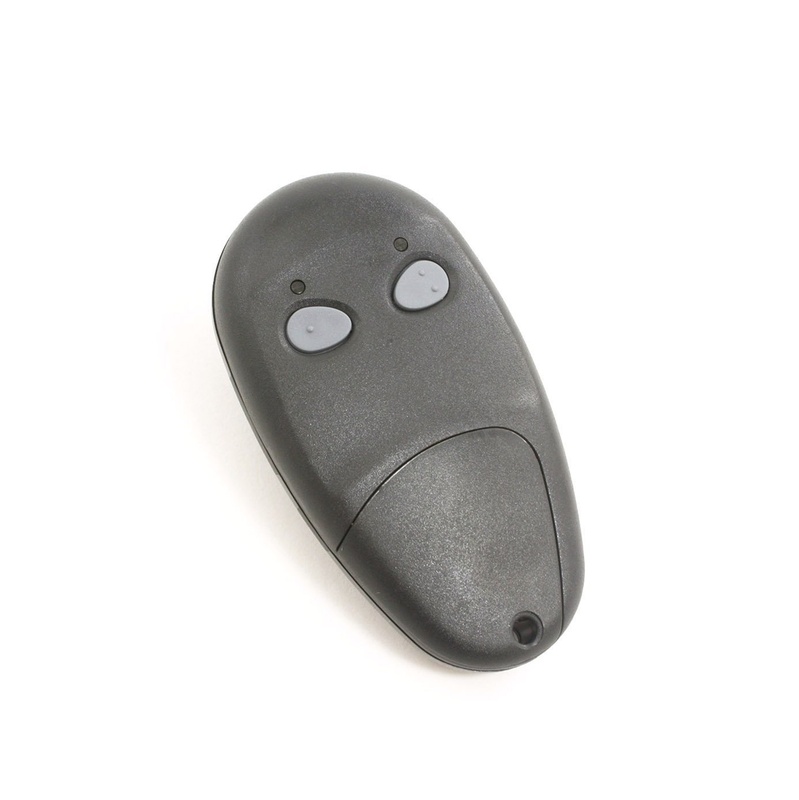 Baked on powder coated paint finish. Heavy duty adjustable welded block hinges with grease fitting and ball bearing. 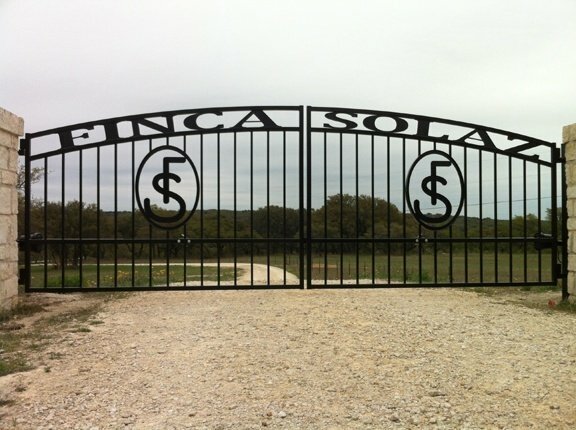 Includes post holes, concrete, onsite welding. 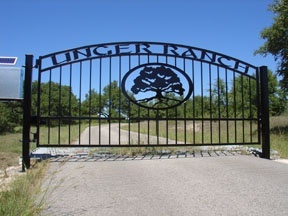 Includes optional- ranch brand, logo, address, ranch name, etc. 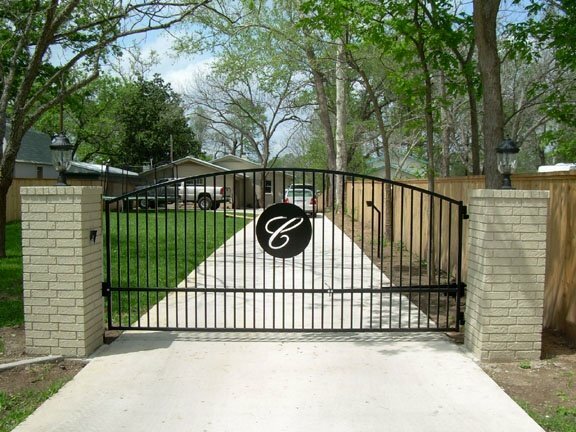 We provide a gate design drawing for your approval before your custom gate is built.